Our passion is to lead you to your best quality of life. We are committed to providing only the highest quality physiotherapy services. 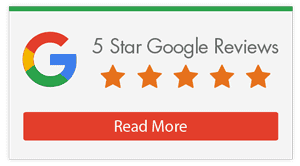 A Life Ready satellite clinic is an intimately sized clinic, operated through a larger clinic hub, used as a convenient connection point for our clients. While it offers a reduced set of services, we find that it’s perfect for patients who live locally and are in need of basic physiotherapy treatment, assessments and follow up appointments. 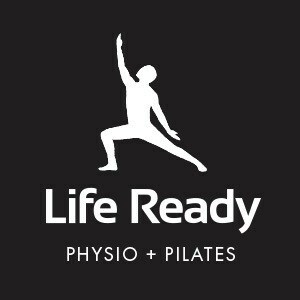 Life Ready Physio Morley is a satellite clinic provided by Life Ready Physio Bayswater. Life Ready Physio Bayswater provides our full suite of physiotherapy services and houses a complete and generously equipped gymnasium for individualised Pilates and gym programs. For clients closer to the Morley area, we offer Life Ready Physio Morley as a local and more convenient treatment location.